From the East coast to the West (seriously California, what's up?! ), these frigid temps are wreaking havoc on our skin. Mix that with some post holiday stress, and we've got ourselves a recipe for disaster. That's where the bath comes in. Baths have been a ritual since ancient times, and there's a reason they've stood the test of time (minus Medieval Europe but that's a whole different discussion). Things have changed a bit since then... public baths are a lot less common, but baths are still as relaxing - and necessary - as they were in 400 BC. pure, vegan ingredients to bring your body to a state of ultimate relaxation. and Cedarwood guide the mind to a state of peace. 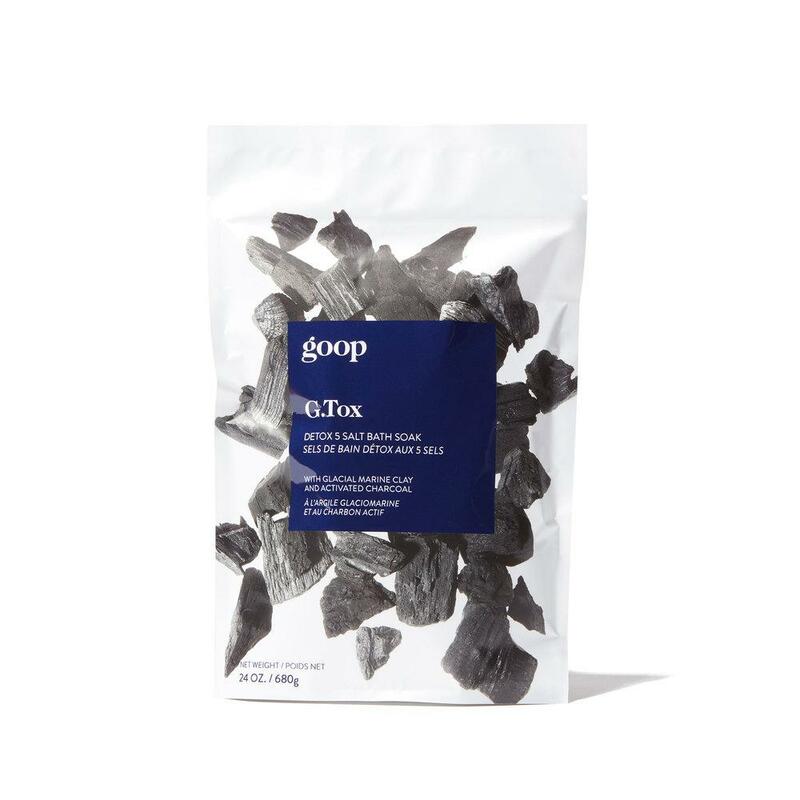 Cleanse yourself of daily stresses and every day toxins with Goop's G.Tox Bath Soak. Say goodbye to grime and pollution as activated charcoal and glacial clay detox the body. while botanicals like peppermint, grapefruit, cardamom and coriander (to name a few) revitalize the body for a refreshed, rejuvenated feel. While modern technology is an incredible advancement, we've found ourselves with a bit of an unhealthy attachment. Give yourself a much needed break, turn off your phone and be here now. but it works wonders to relieve stress from excess exposure to technology. 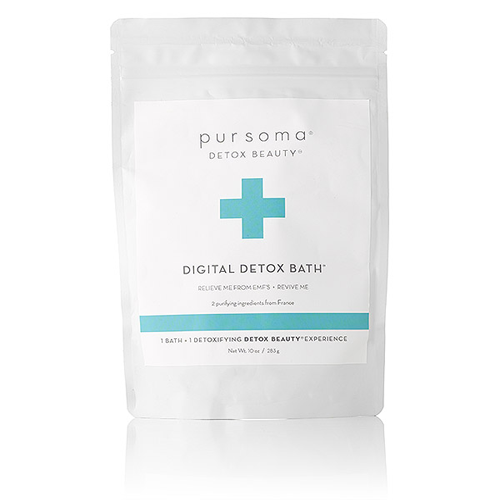 Treat yourself with an emotional detox bath... need I say more? The holiday season can be tough, and it can too often put a strain on relationships. 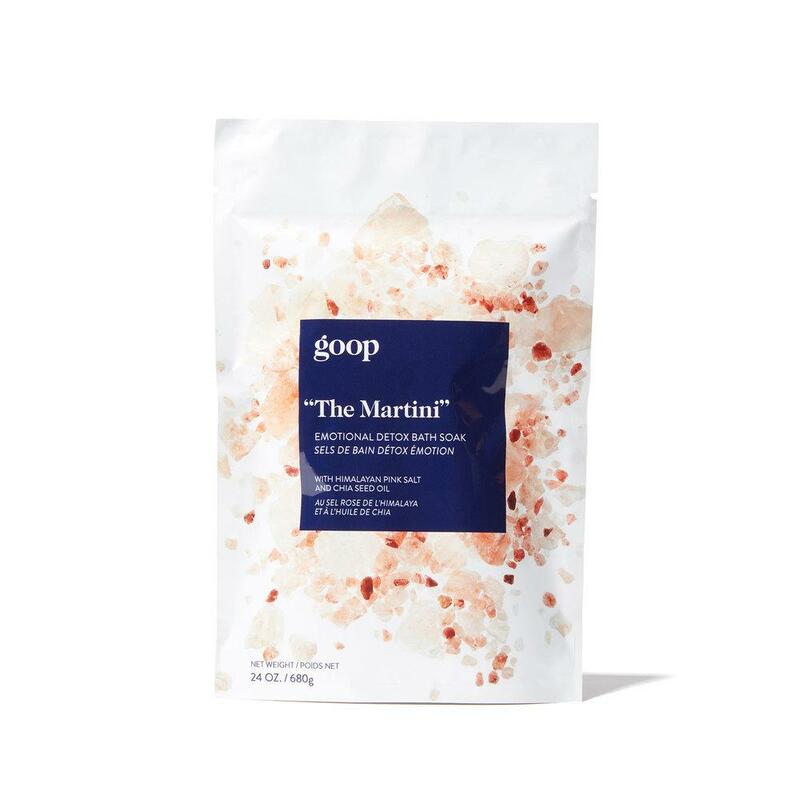 Take the edge off this Goop's Martini Bath Soak. myrrh (and more) ease tension in the neck and shoulders to relieve the effects of stress. Feeling under the weather? This detoxifying treatment has got your back. Pursoma's Hot Tub Bath is gonna make you sweat. (not to be confused with C+C Music Factory's debut studio album by the same name). 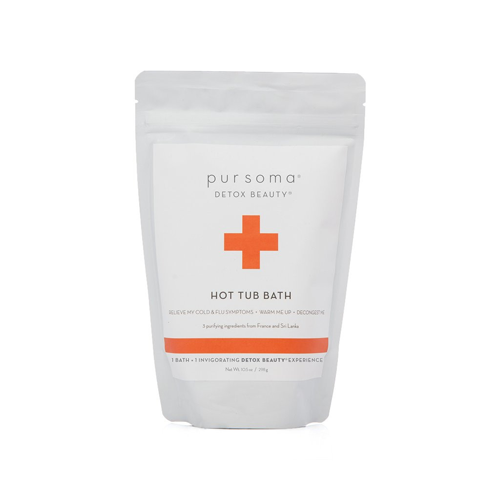 This bath has pursoma's staples like French sea salt and montmorillonite clay, plus ginger root extract to warm the body and give the detoxification process a little boost.